There are rumors that the beloved pop icon Prince died of the flu Thursday, because he was ill in the week leading up to his death at the age of 57. TMZ reported that Prince was rushed to the hospital last week following a weeks-long battle with the flu, and had previously canceled several shows due to illness. The diagnosis was quickly picked up by outlets such as Hollywood Life, along with the nail-biting story about his plane having to make an emergency landing in Quad City International Airport in Moline, Illinois, to get him to the hospital in time. The singer had performed in Atlanta the night before as part of his “Piano and a Microphone” tour. 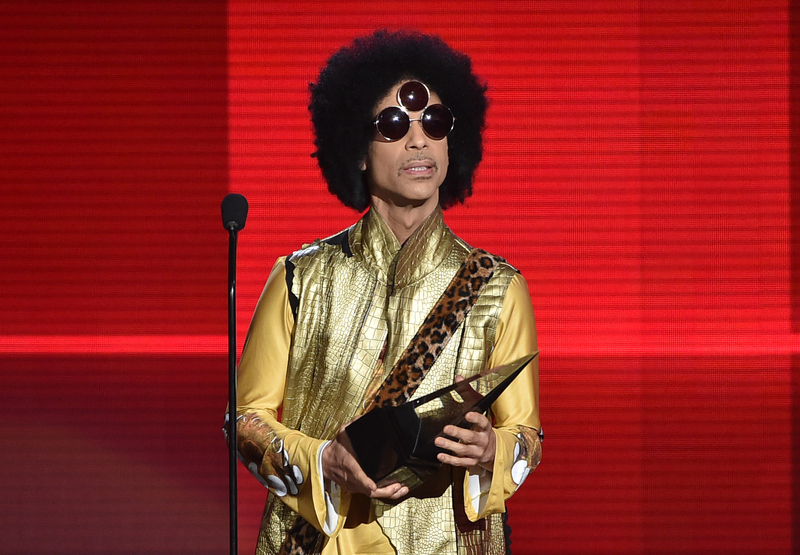 Following his hospitalization for the flu, which lasted three hours, according to Prince's rep, the musician was reportedly sent home to recuperate.